Today we are honored to unveil all of the details of the 2019 Morgan Cup, sponsored by Cobra PUMA Golf. 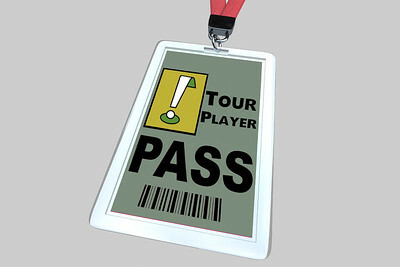 The question is asked, what happens when you take a group of THPers (You could be one of them), and make them tour players for a journey that leads to a weekend of competition at a secluded, private club where they get the same treatment including bag, clubs, accessories and even apparel scripting? 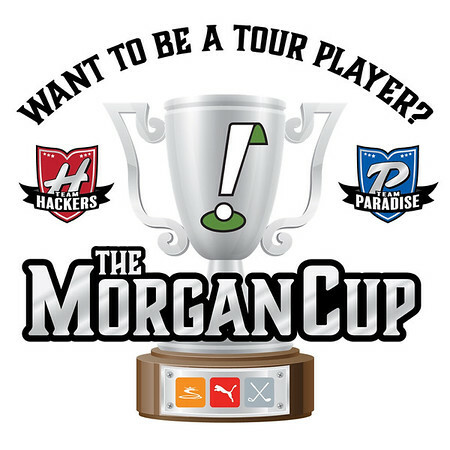 The Morgan Cup happens...DO YOU WANT TO BE A TOUR PLAYER? Every participant in the Morgan Cup, will receive 13 clubs, a golf bag, accessories, apparel and footwear. All provided by their sponsor, Cobra Golf and PUMA Golf. Every participant is tasked with reviewing their equipment on the THP Forum and social media post event. ALL skill levels are welcome and we mean that with everything we stand for. This is a handicapped team event where all participants are part of something incredible. Playing alongside a team made up of 7 THP Forum Members and 1 person from Cobra PUMA Golf. The Signature course has appeared in Golf Digest’s “America’s 100 Greatest Courses” and “Best in State,” and has earned a coveted position in Golf Magazine’s “Top 100 in the World.” You must take a ferry to the island and there are no vehicles on it at all. You will be given a golf cart to get around and everything else will be taken care of. Once there, the oasis and perfection of this THP Event begins. Last edited by JB; 12-17-2018 at 09:42 AM. Dates now on calendar and sign up date set with alarm! This is going to be very fantastic. I can not wait to follow the journey of the teams. December 13th is right around the corner, but enough time to check out travel logistics, get dates squared away, etc. Good timing! Definitely going to try to make one of those 11 This Could be Yous into an obedt. Yes! Can’t wait for sign ups. The dates work for me and I will be in!! Can Not Wait!! Looks like a great course and the dates check out! Looking forward to throwing my name in and at least following along! What a great early Holiday surprise for those selected. Setting a reminder in my calendar for signups. Wow, this one is coming up quick! 4 months from now, actually! Crazyyyyy!!!! Can't wait to see how the teams shake out. This will be an amazing weekend for THP'ers, reminder set up in calendar for 12/13. This is going to be awesome. 2018 isn't even over yet and I am already syched for 2019! Oh back to Daufuskie Island what an amazing following that was earlier in the year awesome! Definitely going to be in on this one!! !